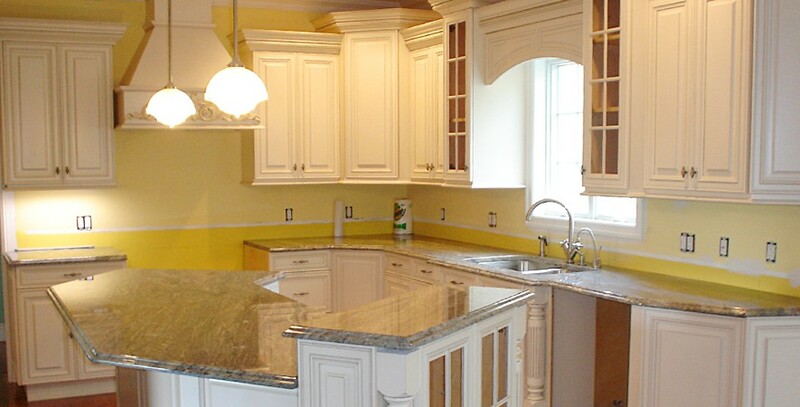 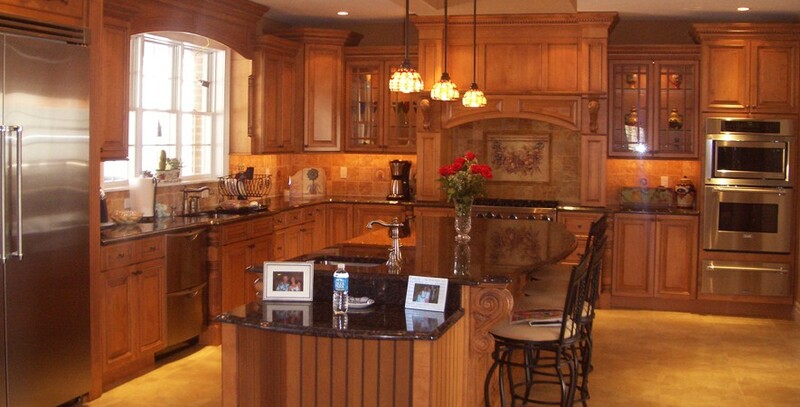 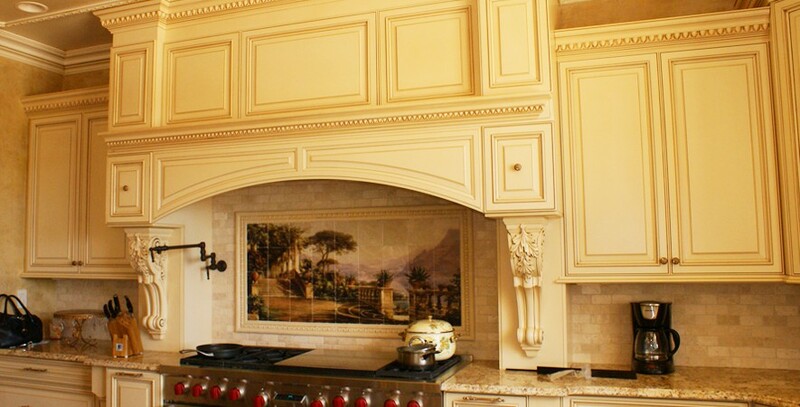 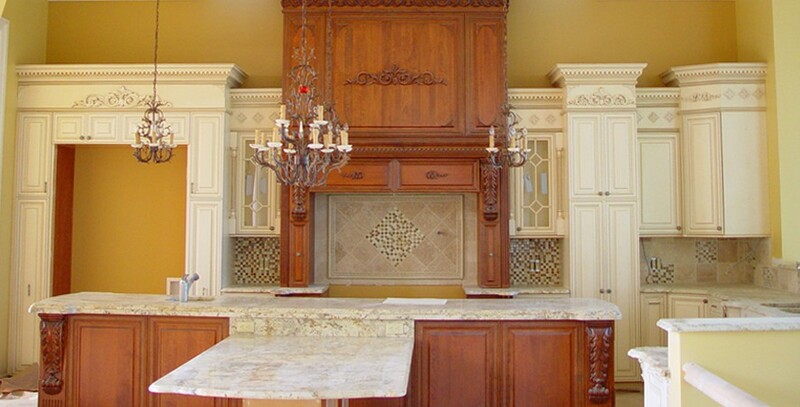 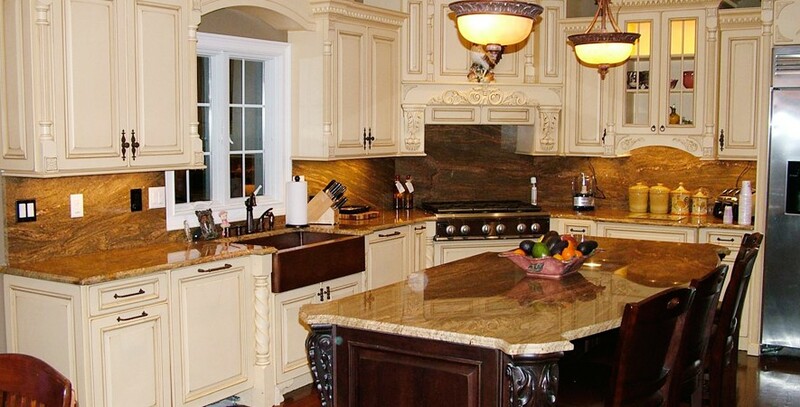 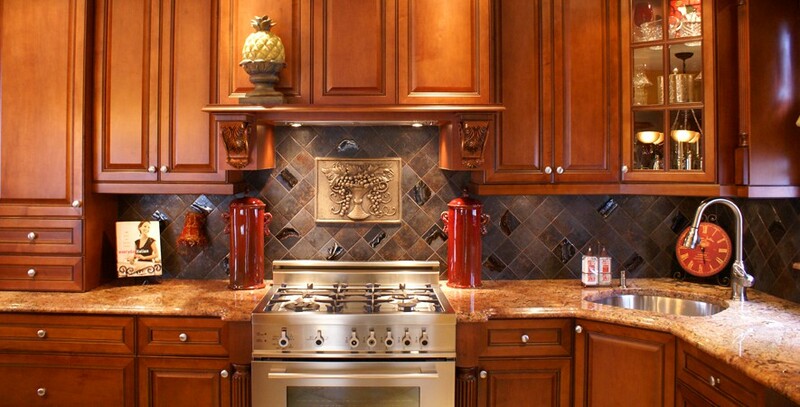 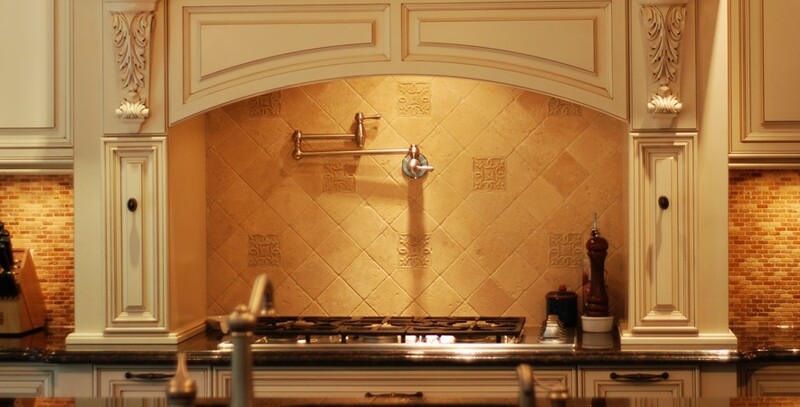 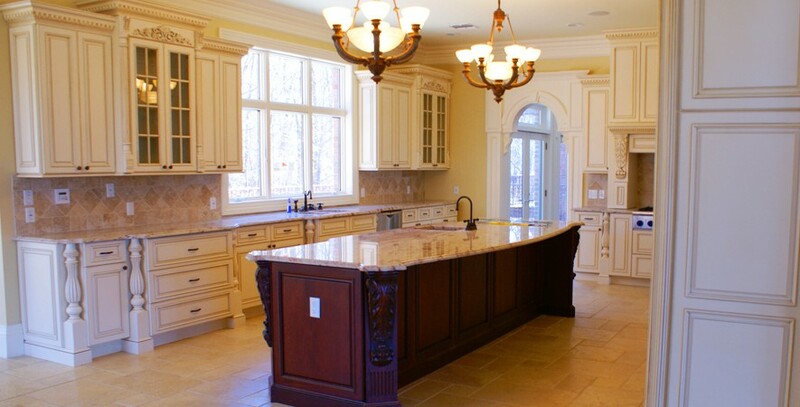 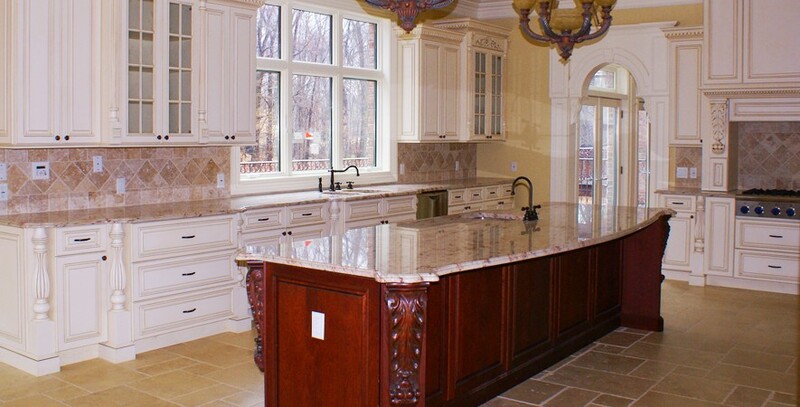 We Are New York City's Leading Custom Kitchen Cabinet Installers! 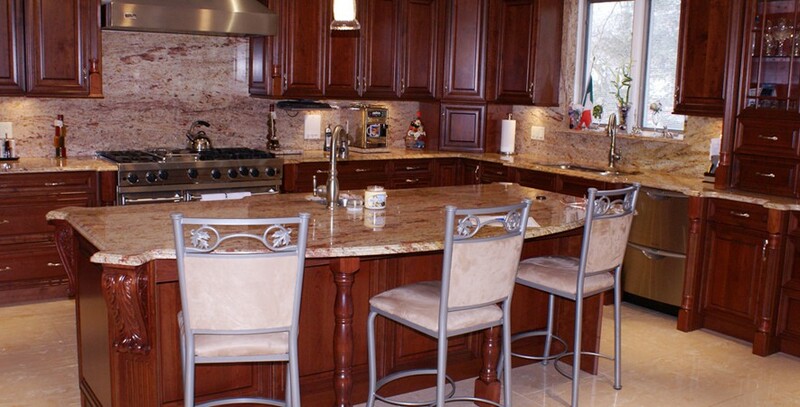 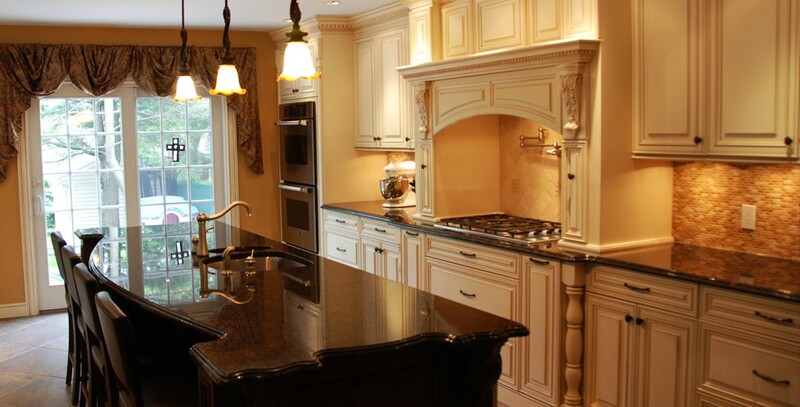 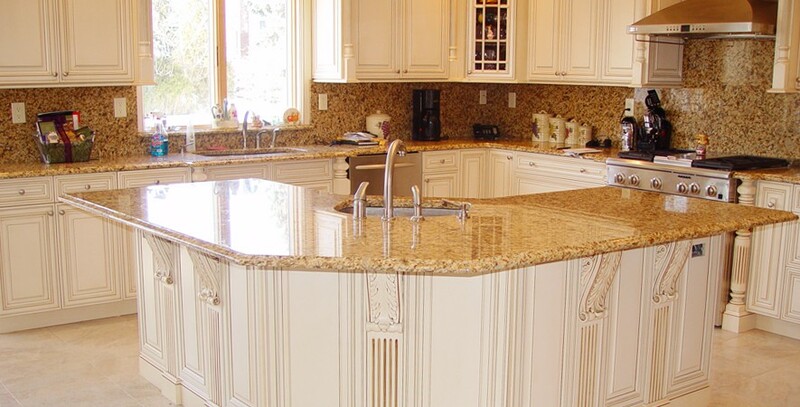 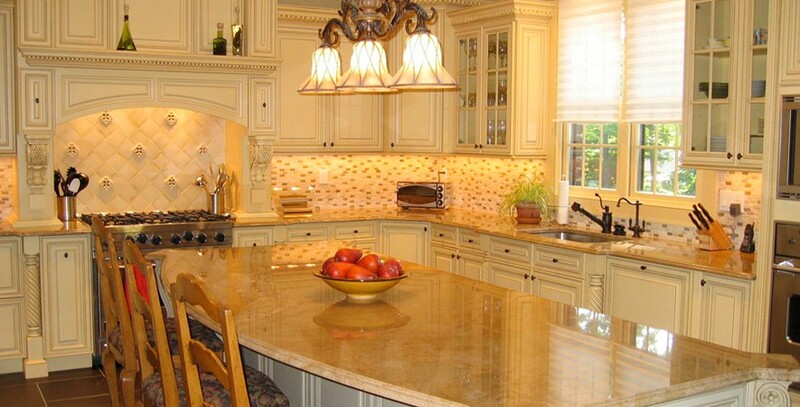 Over the last 25 years, Staten Island Kitchen Cabinets has satisfied thousands of clients and established ourselves as a dominant and leader in the New York City and New Jersey kitchen design industry. 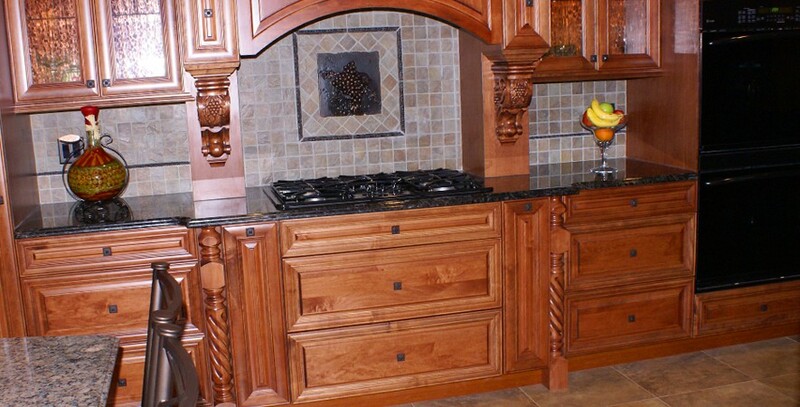 Our company has made a commitment to provide a diverse selection of cabinets that can meet any client's budget, from modern and high-end to more traditional kitchens. 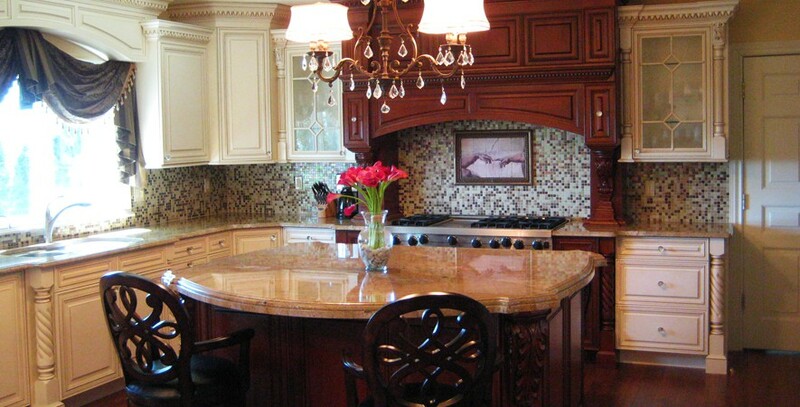 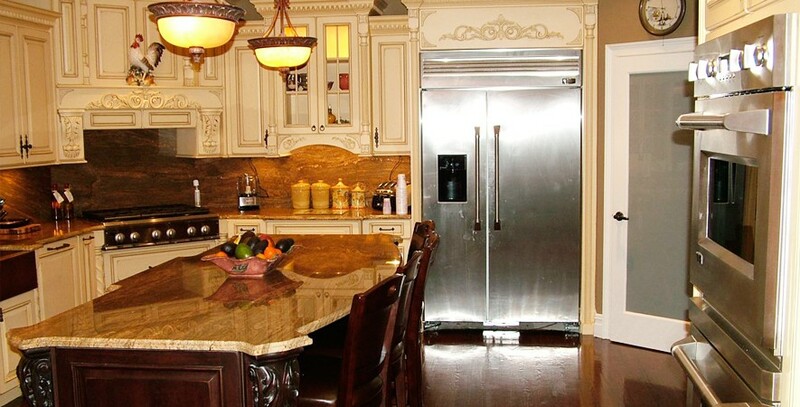 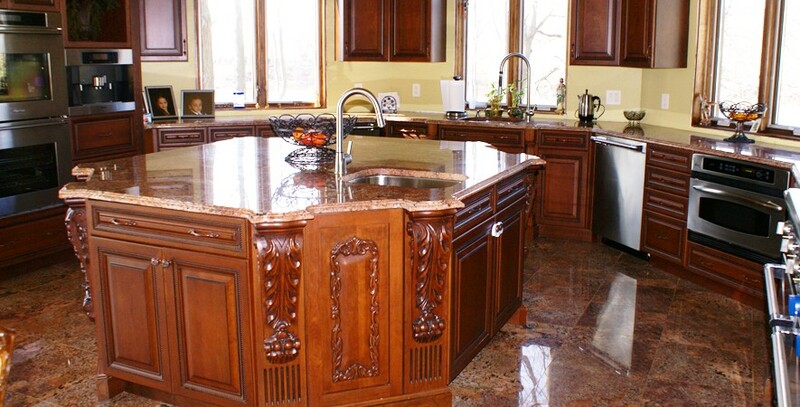 Established in 1986, Staten Island Kitchen Cabinets is housed in an 82,500 square foot facility. 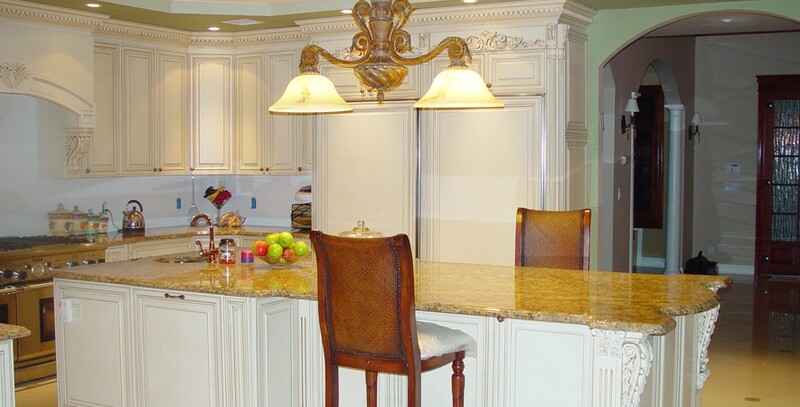 Our showroom, located in Staten Island, New York, is stocked with a variety of kitchen designs with hundreds of cabinetry and doors to choose from. 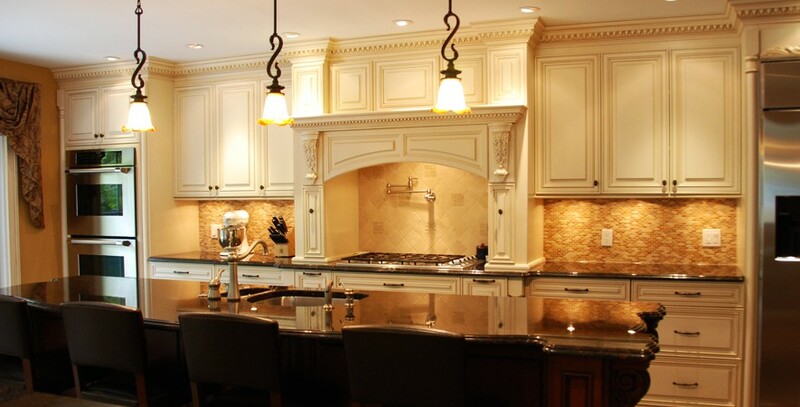 We pride ourselves on our state-of-the-art manufacturing facility and our innovative design team, enabling us to customize your kitchen to your practical needs. 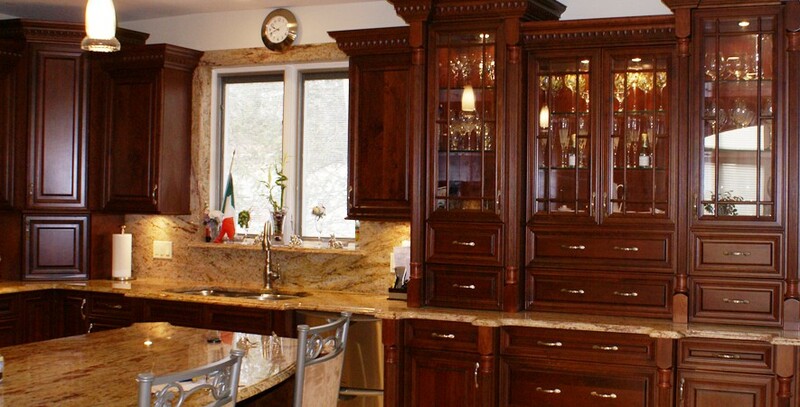 Our extraordinary customer service coupled wth our commitment to provide quality products has lead Staten Island Kitchen Cabinets to develop an exceptional reputation in the community. 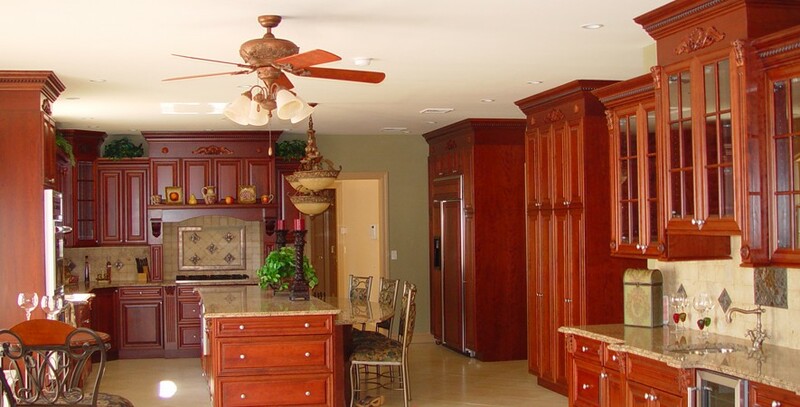 We have years of experience working with builders and homeowners alike. 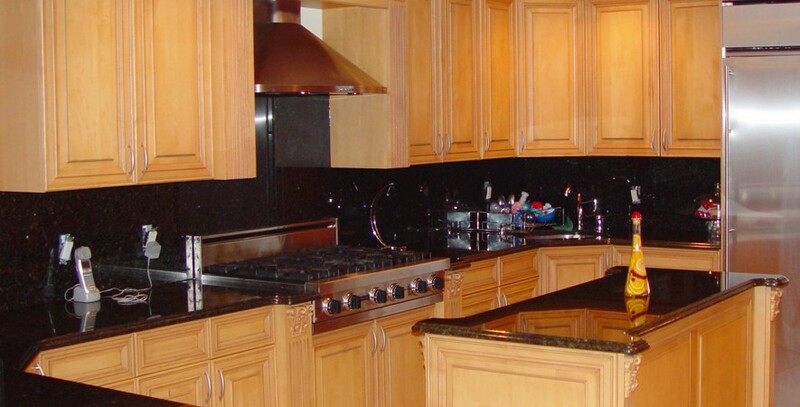 From small kitchens to commercial buildings with hundreds of units, no job is too big or small for our experienced team of installers. 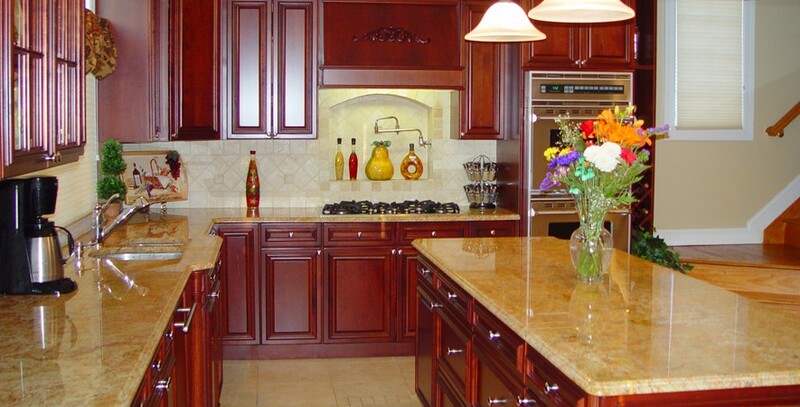 No matter the design or size of your kitchen or budget, our team of designers and staff would be delighted to invite you to our showroom and promise you will not leave disappointed. 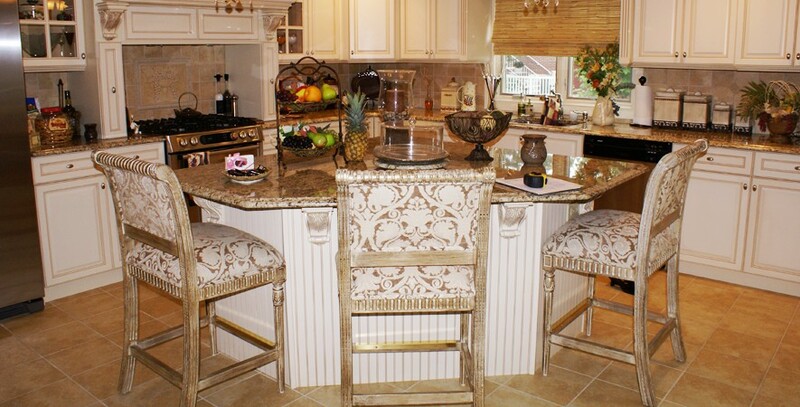 © Copyright Staten Island Kitchen Cabinets 2012.